Shop for Bandwidth is your One-Stop-Shop for efficiently purchasing bandwidth services. Through our preferential contracts with MPLS network providers, we are able to provide the best prices, a multitude of network options, and on-going support. 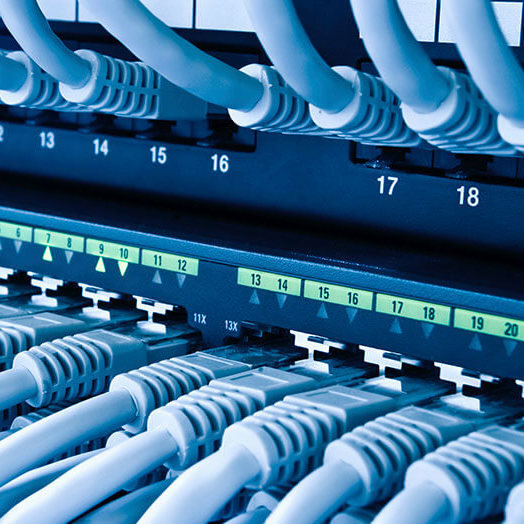 MPLS bandwidth is the network solution you’ve been looking for. As Frame Relay solutions are being replaced around the country, now is the best time to migrate to an MPLS Connection that is more cost effective, flexible, and reliable. We have the resources available to work with the major bandwidth providers, offering you services at a low rate on reliable broadband solutions. When working with a MPLS network provider, you are future-proofing your multi-site enterprise. Let us work with you to develop a network strategy that evolves with your business. Browse our website for in-depth information about how MPLS solutions can provide you with the ability to connect many different technologies, protocols, and physical connections to the cloud. Stop wasting time and money on broadband services that aren’t getting the job done. Let us work with you to find the bandwidth solution that works for your Business.